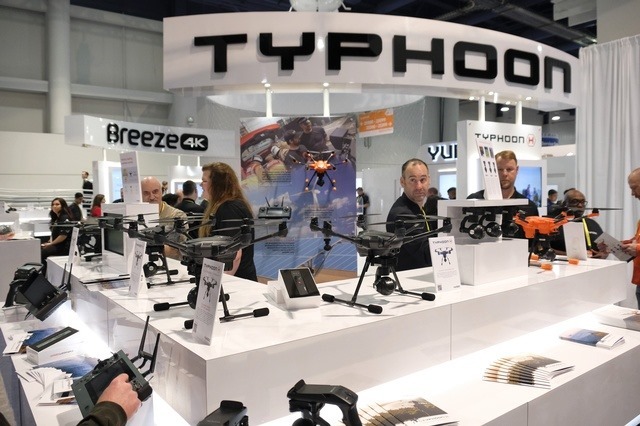 My initial goal was to survey the drone announcements at CES 2017 earlier this month, but it soon became clear that there were far too many. Literally dozens of companies, with likely well over a hundred new models. Many of them are amazing for photographers. In particular the updated GDU model, with a modular gimbal and support for a camera up to 5 pounds, is intriguing. You can read up on the drones, large and small, that stood out to me as I attended the show.